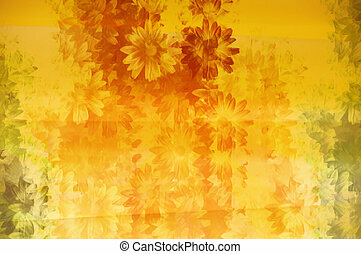 Floral grunge. 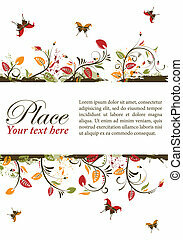 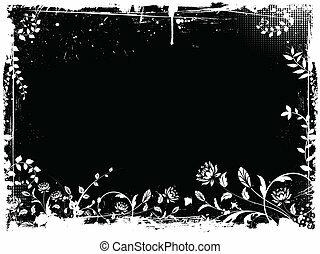 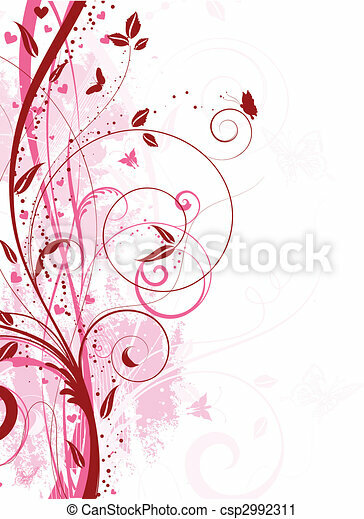 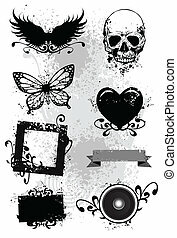 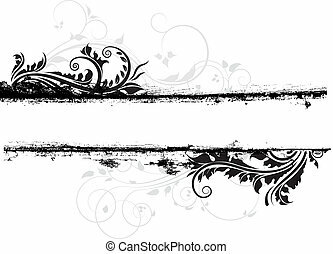 Decorative floral grunge background with hearts and butterflies. 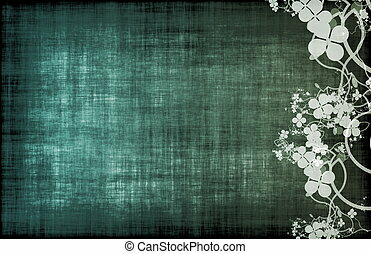 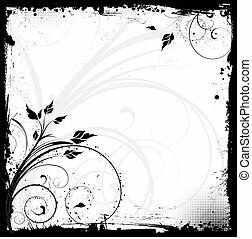 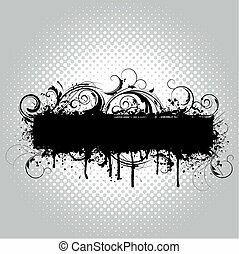 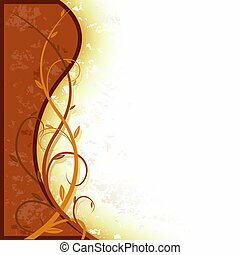 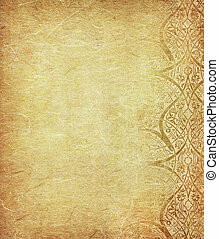 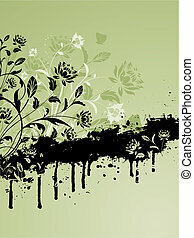 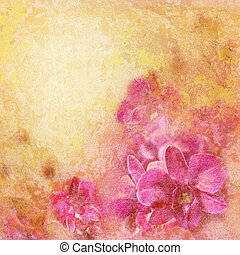 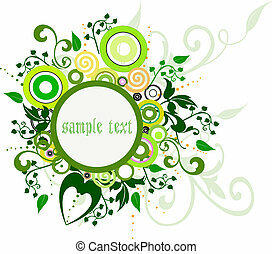 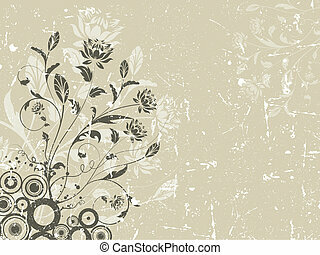 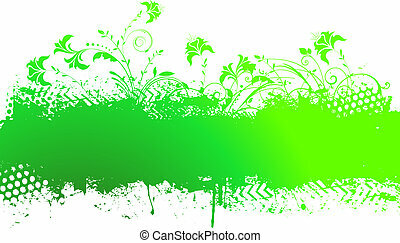 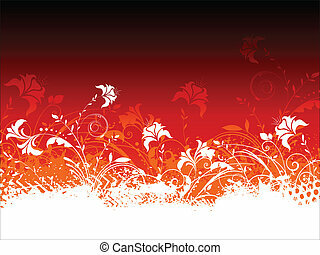 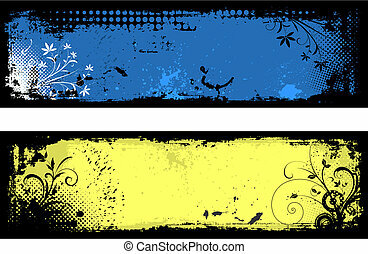 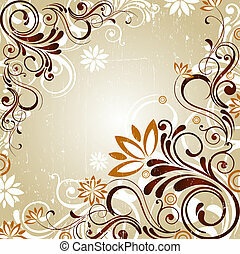 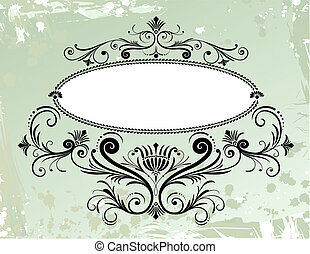 Grunge floral abstract background pattern. 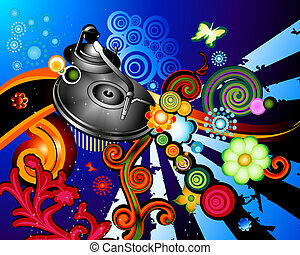 Digitally created illustration. 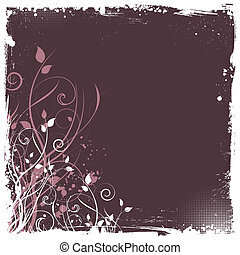 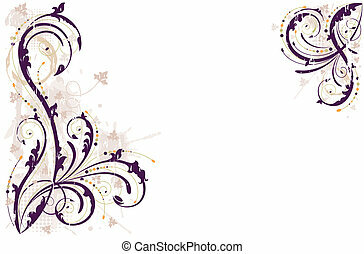 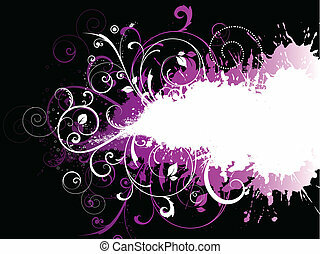 Grunge floral background in shades of purple. 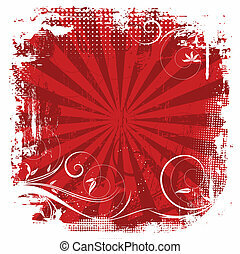 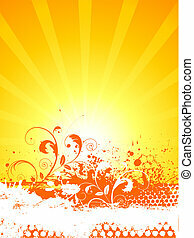 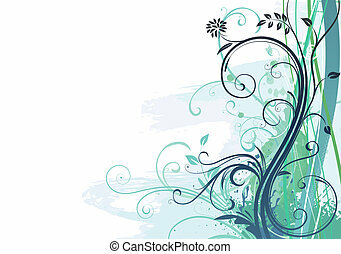 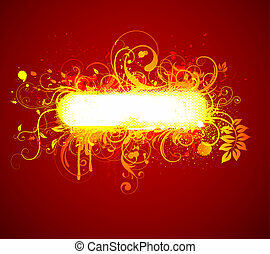 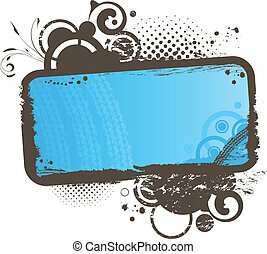 Editable vector illustration saved as EPS AI 8, all elements layered and grouped.